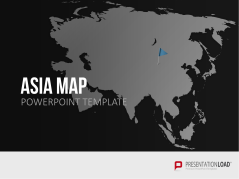 Mapa modificable de Asia y zona del Pacífico en PowerPoint para presentar de manera ilustrativa continentes, países y ciudades. 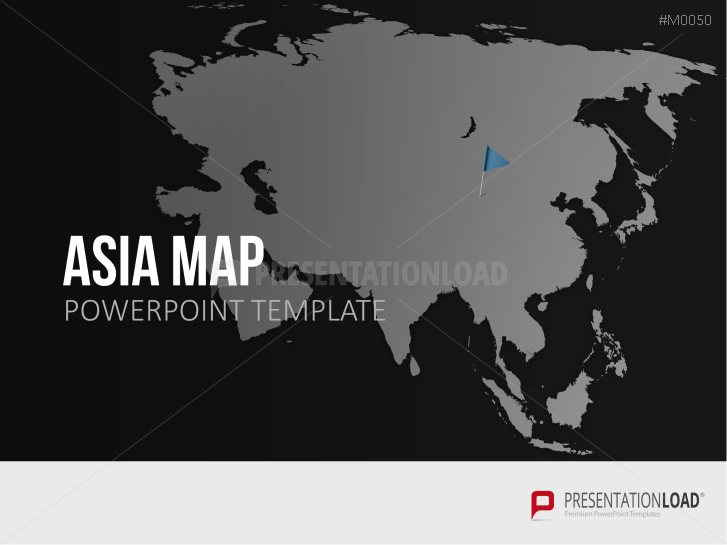 Editable map of the region "Asia - Pacific" with states and capitals for PowerPoint presentations. 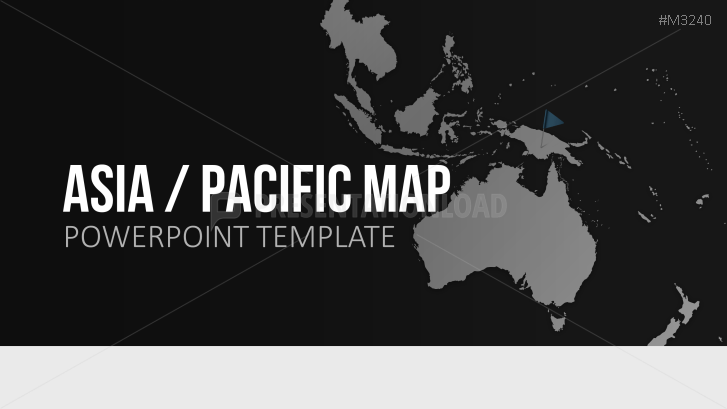 This Power Point template collection contains maps of the region Asia-Pacific with the presently existing political boundaries. 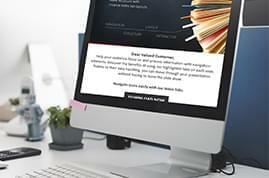 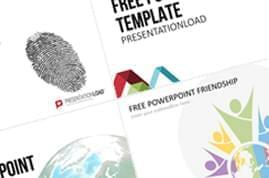 All countries have been drawn up with great detail and it is easy for you to customize, edit as well as colour the countries and add or delete text within PowerPoint. 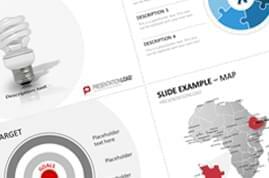 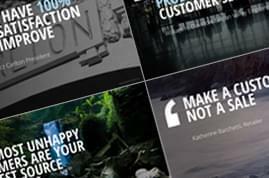 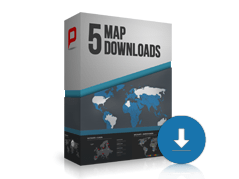 All maps are already integrated in PowerPoint slides and optimised for business presentations and marketing requirements.